I have visited few websites where I see the content displayed in a beautiful timeline. The idea of presenting the stories and blog posts in a timeline attracts me and I started searching for it how can I do the same on my own website. Then I was able to find few WordPress timeline plugins which allow the webmaster to convert a simple website in a beautiful timeline style. 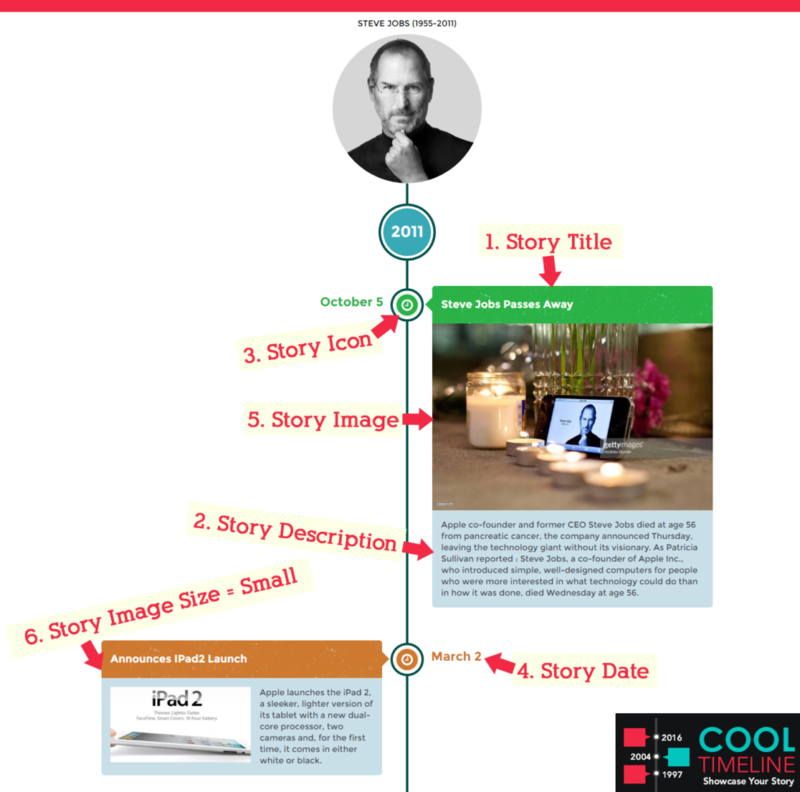 Cool Timeline Pro is the best plugin that I found and I installed that on my own website. I have selected this WordPress timeline plugin for various reasons which convinced me that this would be the best choice. After installation, I have explored many features of this plugin and it was easy to customize my website and creating multiple timelines on my website. It is easy to use the WordPress Cool timeline free plugin and if you feel any difficulty you can find many steps by step video tutorials for the free version and also can check the demo for cool timeline free version from the developers. There are even more cool features if you get the paid version of the Cool timeline. The paid version is called Cool timeline pro and it is available only in $24 with 5$ limited time discount as the original price is $29. The free version could be installed directly from the WordPress search plugin option in WordPress website’s admin panel whereas for the paid version, you can download the setup and then can install it on WordPress website using FTP or by uploading the plugin zip file from WordPress plugin using “Add new plugin” option. This WordPress timeline plugin will work with any theme you have already installed on your website. You don’t need to buy a specific theme to use this beautiful plugin. It will work on a WordPress responsive theme, even more, better and will not slow down your website’s performance in any way. If your website is mobile friendly, mobiles users will also be able to view your beautiful vertical timelines on their own mobile devices with best response time. This is just one example, you can have many more designs of your timeline with different color schemes and also it is not necessary to use the date for your storyline. You can use any text and can replace the from that text. I have tried this plugin for 3 months and now I am using the paid version of this plugin on one of my website. I would suggest you try the free version for at least one, I am sure you would love the idea of presenting your content on a cool timeline. Why you should prefer a language learning app for kids? How to continuously keep lead in any polls online?